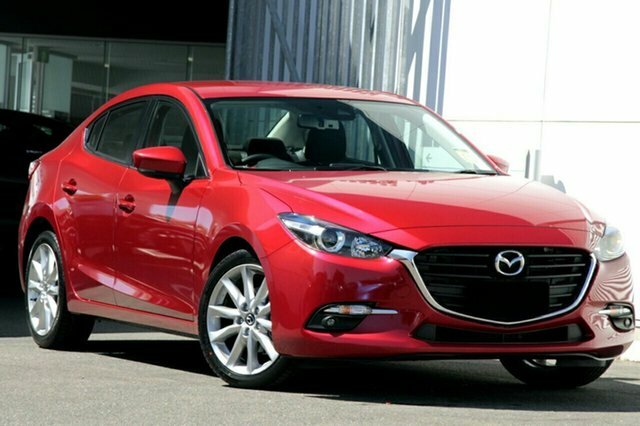 At Paradise Motors Mazda, we’re proud to stock the full range of new Mazda vehicles. 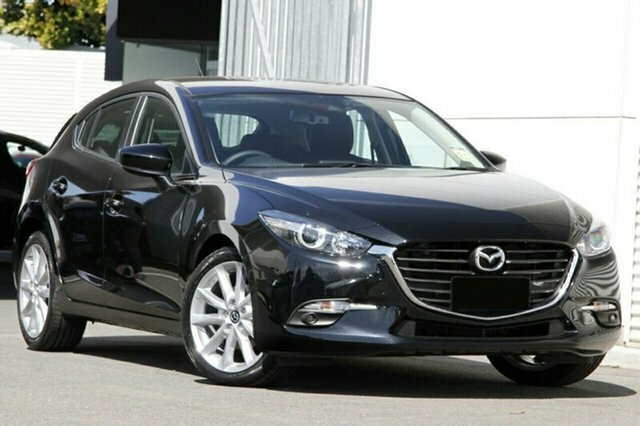 Our friendly team of Mazda experts are here to help make your car buying experience as smooth as possible. 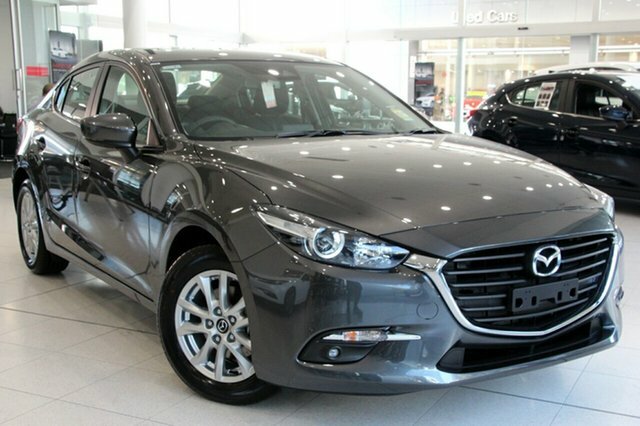 Supporting you every step of the way, our team are full of knowledge and advice to help you drive away in your new Mazda with complete confidence. 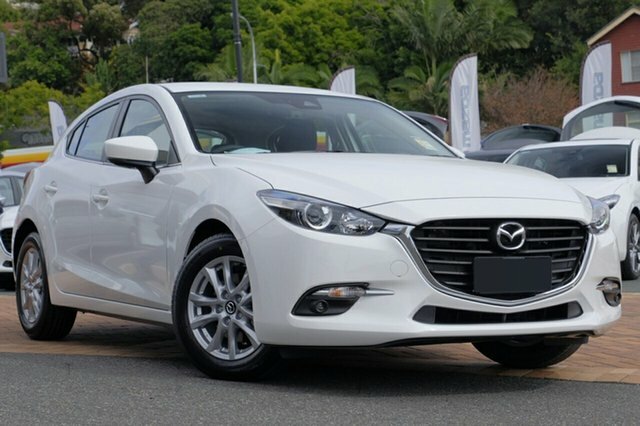 If you’re eager to get behind the wheel of your new Mazda sooner to experience its cutting edge performance and stylish good looks, you may be interested in our range of Car Finance solutions. 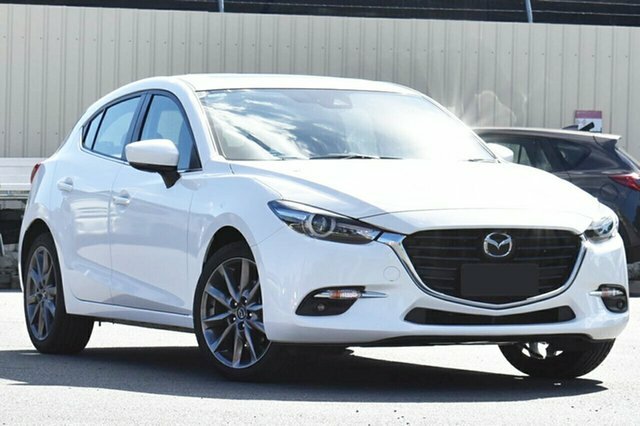 Not what you’re after? 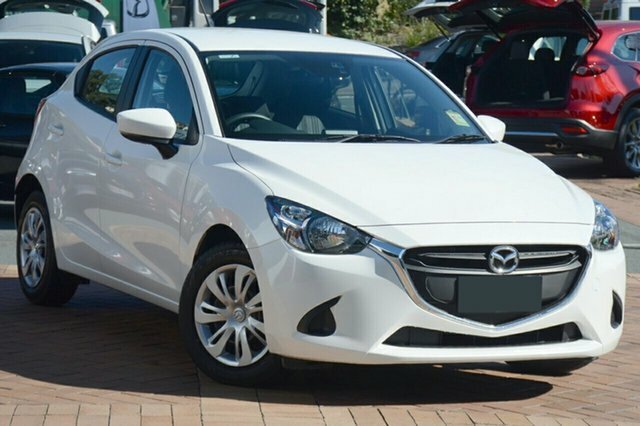 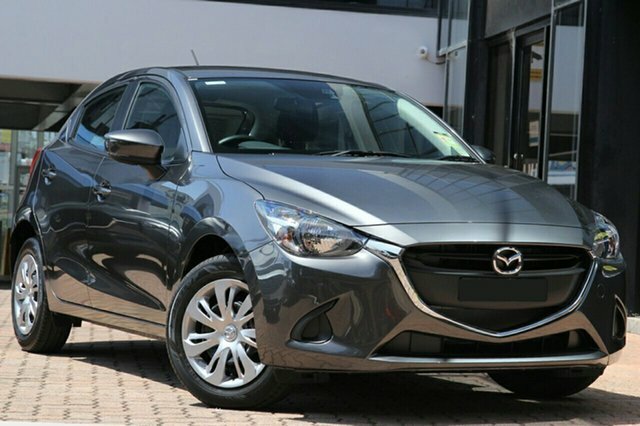 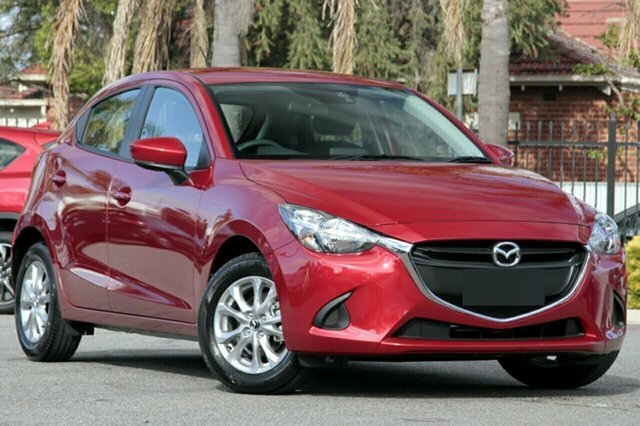 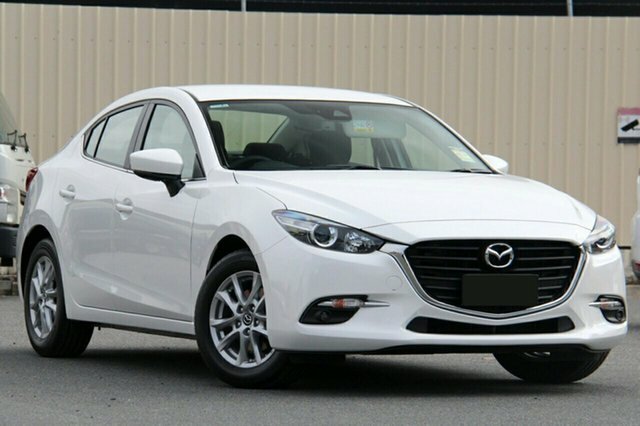 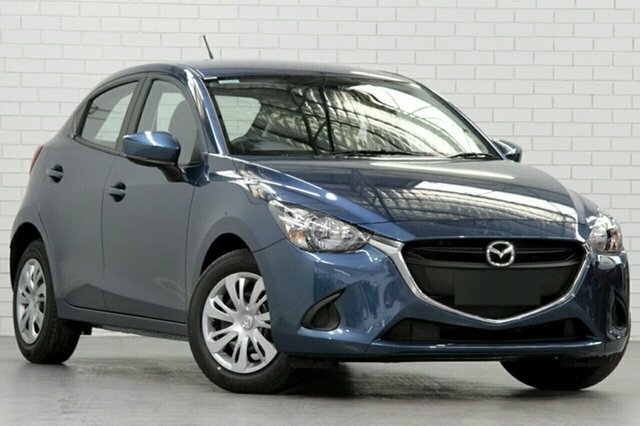 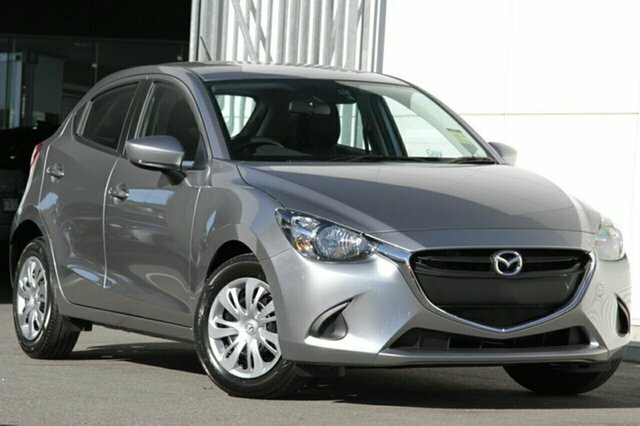 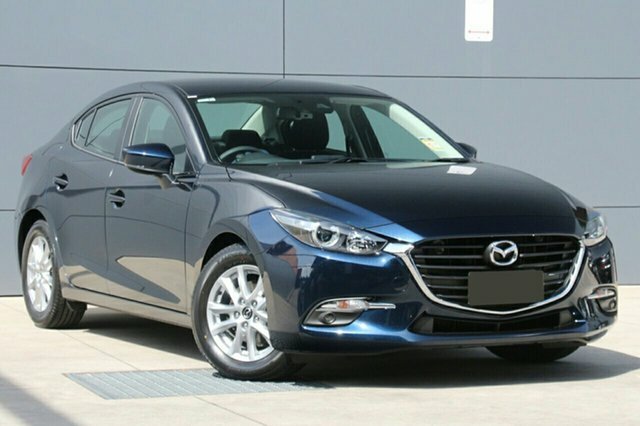 How about our range of near-new Mazda vehicles for less? 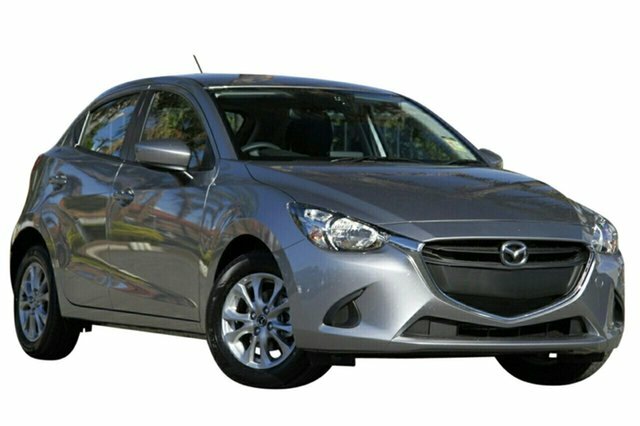 Check out our range of Demo Mazda vehicles in stock. 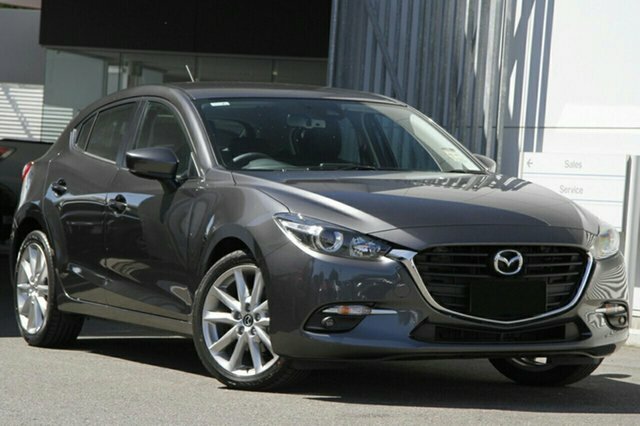 We also have a great range of quality Used Cars for sale which might suit your needs even better! 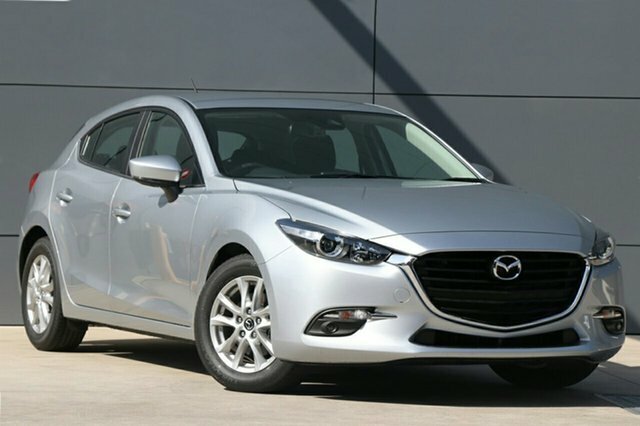 For more information, or to book a test drive, Contact Us and experience Mazda’s amazing technology today.